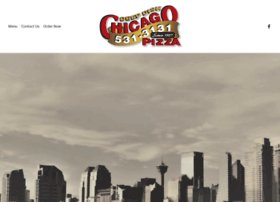 Come to one of the Chicago Deep Dish Pizza locations in Calgary for an authentic taste of Chicago. We make our pizza from only fresh ingredients. Call us today! Hosting company: Idigital Internet Inc.